Explore the Northern Vietnam, in this Vietnam bike tour you will experience the charming mystery of the Red River Delta. On the way, you will see beautiful landscapes and sweeping panoramas as the farmers are planting rice. 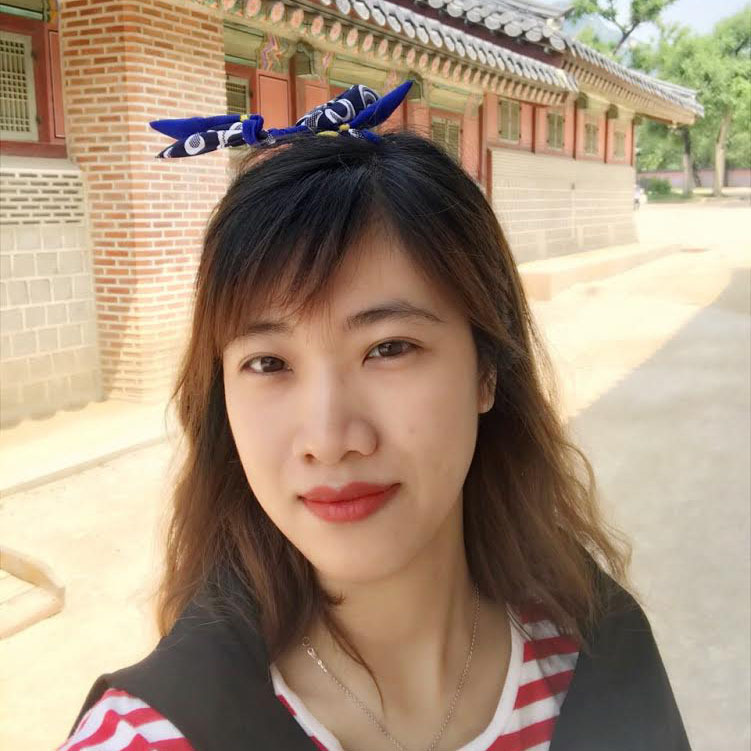 We will visit the ancient capital Hoa Lu dated back to 10th and 11th centuries, the mountains of Thung Nang, the charming and mysterious Cuc Phuong National Park. A great combination between walking, sightseeing and soft cycling. Depart Hanoi for Hoa Lu at 8.00 am. 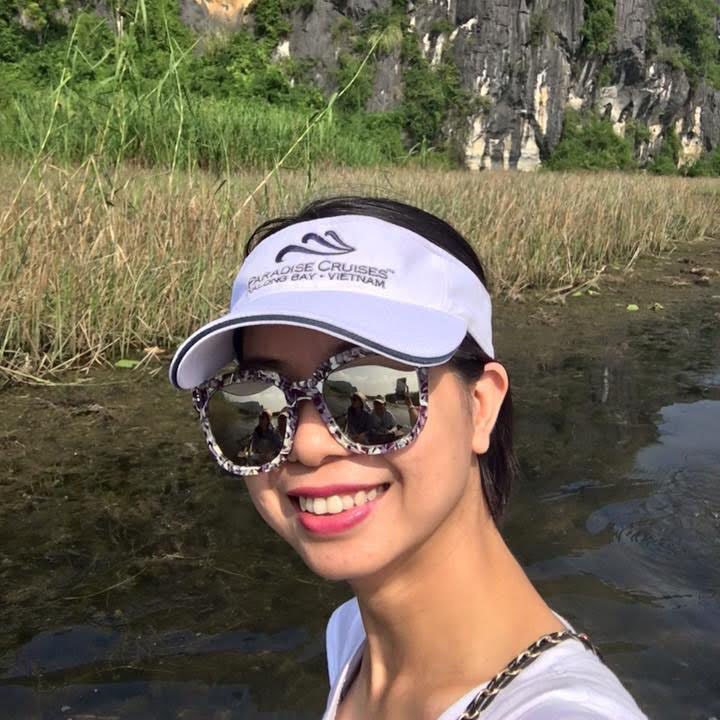 Once we reach at Hoa Lu we cycling to visit the two remain Temples of the Ancient Capital, and another hour to picturesque setting of Tam Coc. After our lunch in Tam Coc we cycle to Thung Nang where we explore the dramatic limestone cliffs on the rice paddies field and through tunnel caves by rowing boat (bamboo sampans). We stay overnight in the hotel in Ninh Binh town. Leaving Ninh Binh in the morning by bus and drive about half hour to Dong Dao plantation, where we start cycling. Today we cycle about 30 km on the panoramic road to Cuc Phuong National Park. We will go through the pineapple plantations, valleys, villages, meeting friendly locals along the way. Arrive in Cuc Phuong about at noon time, we enjoy our lunch at the local restaurant here. Afterwards we cycle about 2 hours through the National Park and make a couple of stops to visit Cave of Ancient Men, and take a walk before heading back to Hanoi.